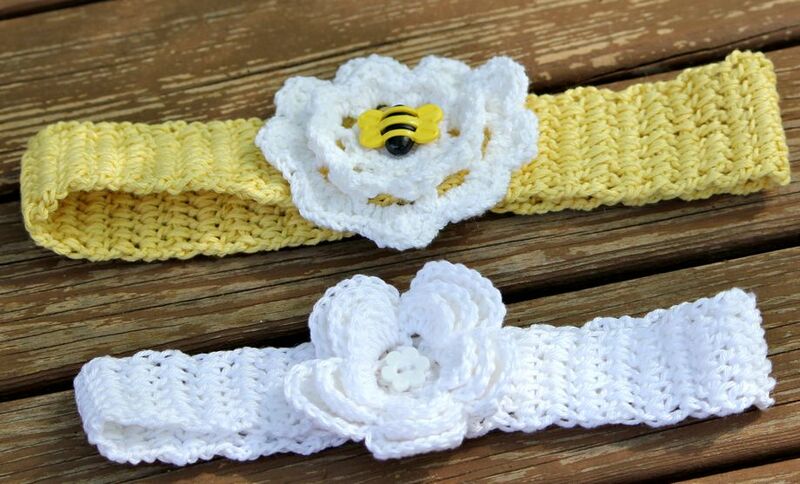 I just love this Ravelry pattern called “Baby Head Band”! It’s a cute and easy crochet project that works up in a snap, and it uses up all those odds-and-ends of cotton yarns. The measurements, materials list and tutorial can be found at Lanas de Ana. If crocheting flowers is not your thing, try adding a purchased silk blossom…or add a few stripes and omit the flower. To all the beautiful little girls in my life: guess what you’re getting? ?